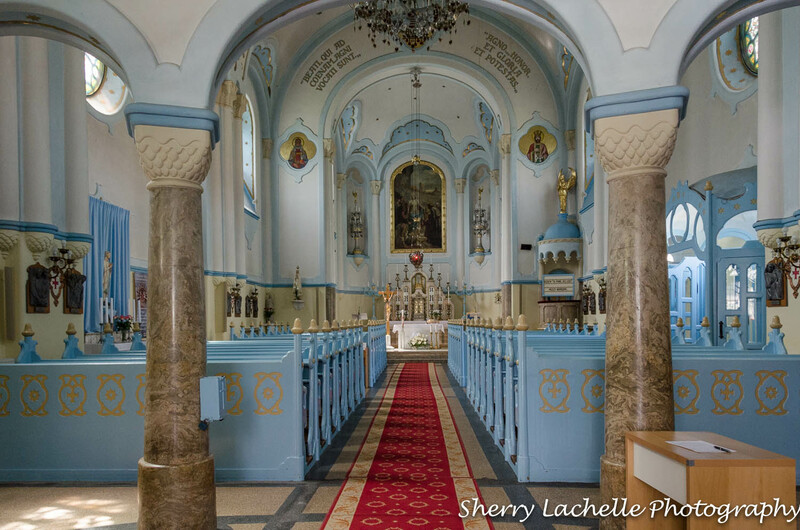 During a free Walking Tour through Be Free Tours of some of the highlights of Bratislava, we stopped at the Church of St. Elisabeth, or more commonly known as the “Blue Church”. Our Tour Guide was great! She’s a theater major and led an entertaining tour. 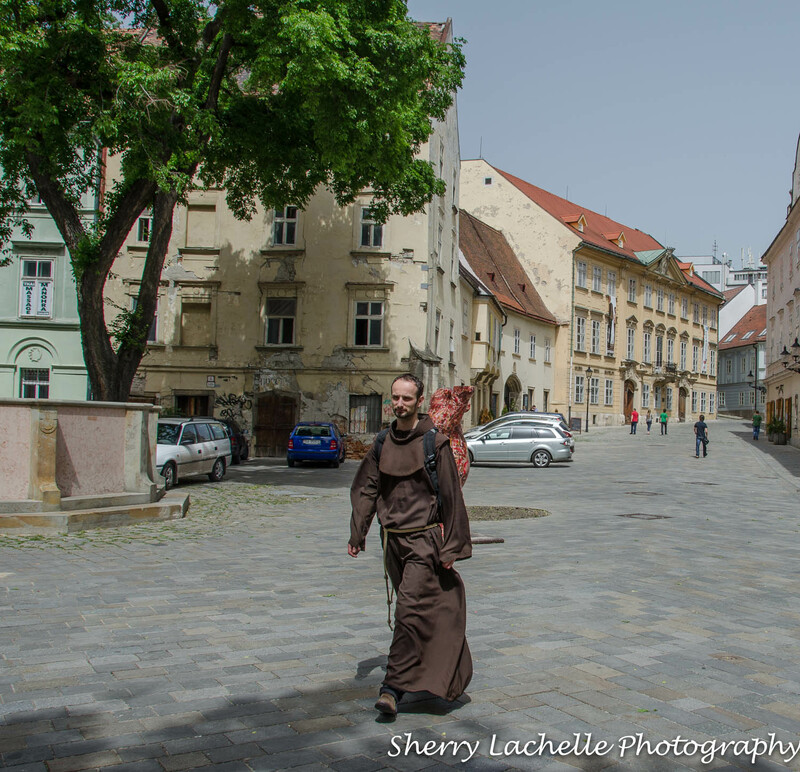 Bratislava was another City that was very walkable. You don’t need to purchase a transport card…just walk everywhere. 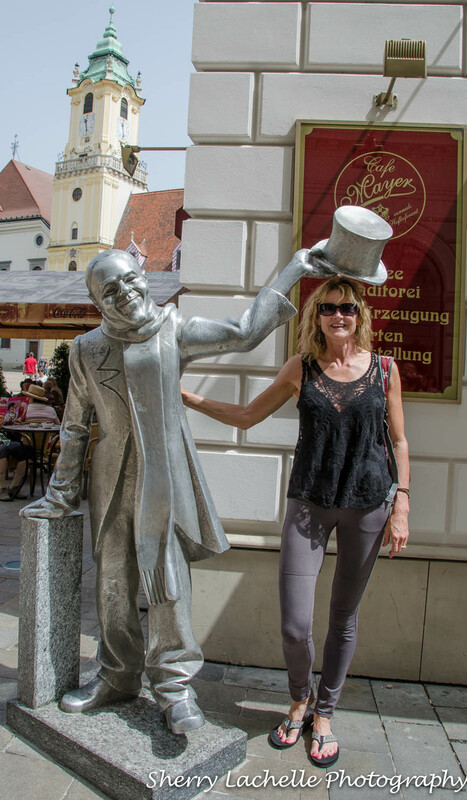 When traveling through Eastern Europe, many tour companies neglect to include the beautiful town of Bratislava, Slovakia in their itinerary. 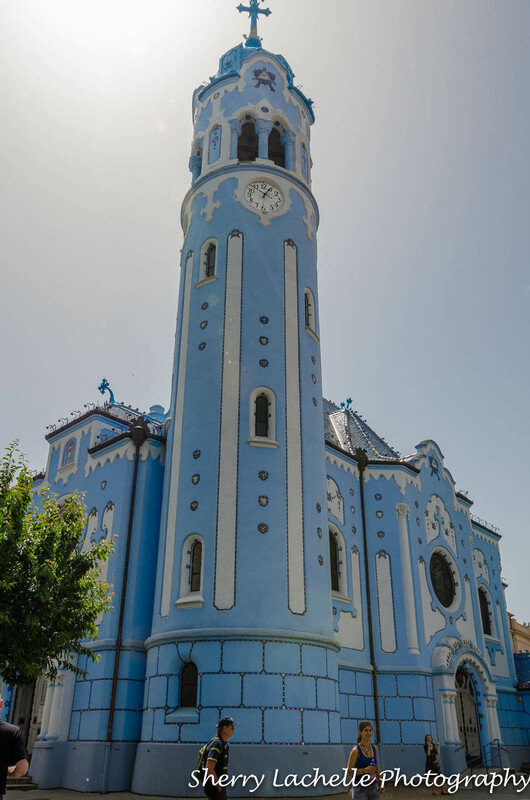 It was the third stop on my itinerary beginning with Prague, Vienna, Bratislava and finally Budapest. 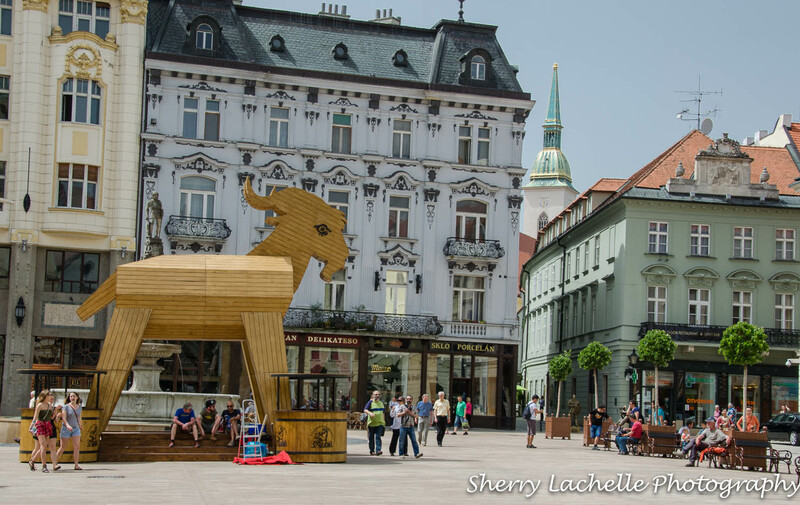 My group of 11 travelers and myself had never been to these countries and didn’t know what to expect other than what we had read or photographs we’d seen, so we were pleasantly surprised with Bratislava, the capital city of Slovakia, with it’s old world charm and low prices! I love to goof around, so whenever there’s a cute photo op…I’m in! Having taken a photograph from the front and, as in this photo, the back of these statues, I liked the back view because of the sun’s position. 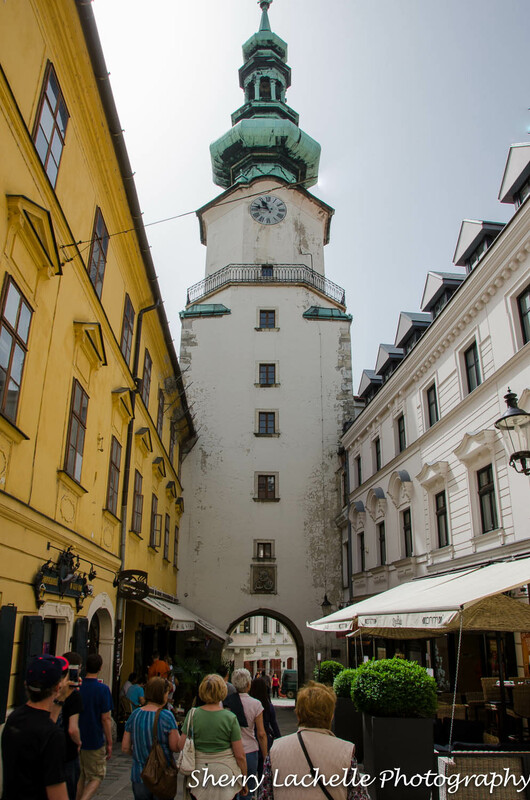 I only scheduled 1 1/2 days in Bratislava for exploring because it is quite small, but located only an hour train ride from Vienna, it shouldn’t be missed!